This week on the Crossrip: news, updates, and a look back at the animated Extreme Ghostbusters on its 18th birthday! 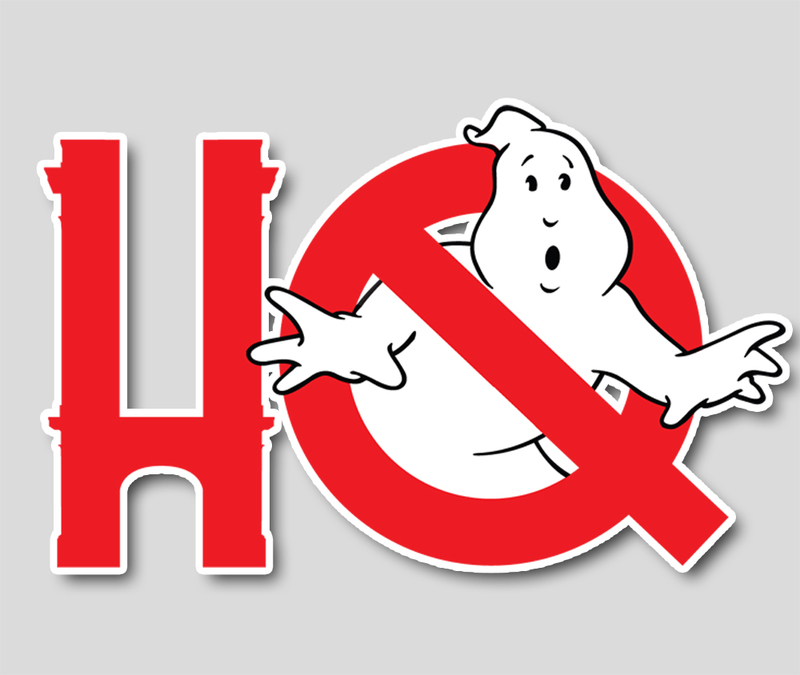 First up, a quick update on "King of the Ghostbusters" Peter Mosen, Troy and Chris dance around some GB16 casting spoilers (but don't spoil them), Theodore Shapiro might be scoring Feig's new film (and what does that mean for Henry Jackman? Or Hugh Jackman for that matter? ), Yahoo has a great interview with Paul Feig on spoilers, and NYCC promises Diamond Select Reveals and a scavenger hunt for Ghostbusters: The Ultimate Visual History. After the news, stick around for discussion on Extreme Ghostbusters, where were Chris and Troy when it first aired? How did the internet play into its release? What went wrong with the show's ratings? And why hasn't it been released on a digital home video format? All that and more in another jam-packed Crossrip!